When was the last time you looked at your turnover rate? Really looked at it? Really understood how much it was costing you? How much you were spending on recruiting? Health Benefits? Training? Compliance? Revenue per employee? Profit per employee? 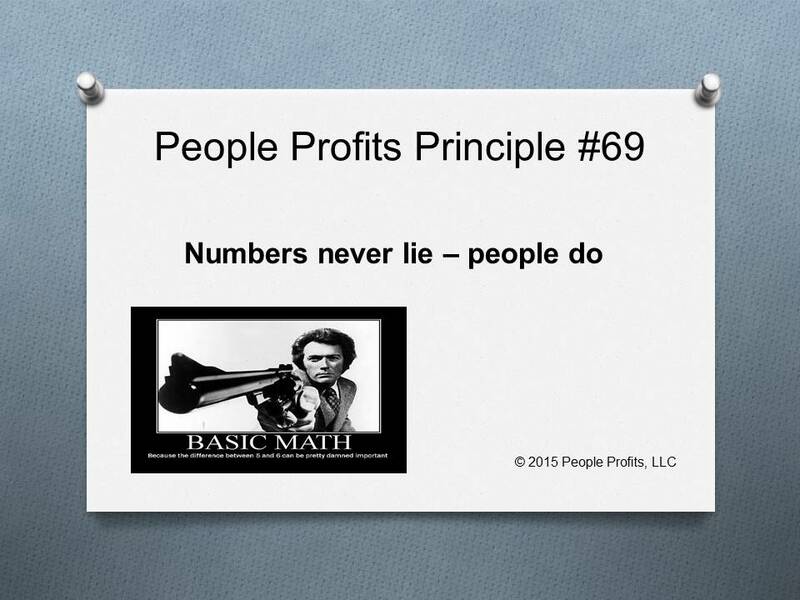 Numbers can not lie - they can be made to lie, but only by a person. They can be made to look better then they really are. But reality will catch up to you. Then it will all come out and the cost will be unbelievable.